What does "made in the U.S.A." mean to you? We asked 14 designers and manufacturers—Alabama Chanin, Billykirk, Organic by John Patrick, Edith A. Miller, Fleabags, Gemma Redux, Stewart + Brown, the Portland Garment Factory, Cone Denim, Topo Designs, Rickshaw Bagworks, Eco Swim by Aqua Green, Pierrepont Hicks, and Imogene + Willie—to describe the front lines of the new American manufacturing renaissance. 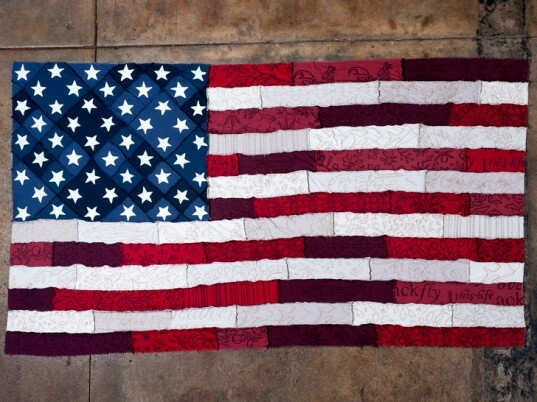 Made in America means considering the entire creative process from concept to production. Being conscience of the true impact manufacturing has and choosing to support the local economy by creating sustainable jobs, fostering new businesses, and being mindful of materials and the entire supply chain in general. 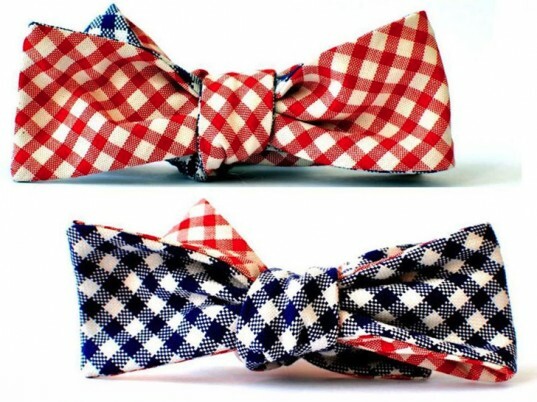 Made in America will never go out of style! We live and work in America. Investing in areas of our country that need support is a long term plan to ensure that both jobs will be created and community will be enriched. By using a warehouse in upstate New York, we have created jobs and enriched a neighborhood. Ten years in the making, it is one of the things I am proudest of. 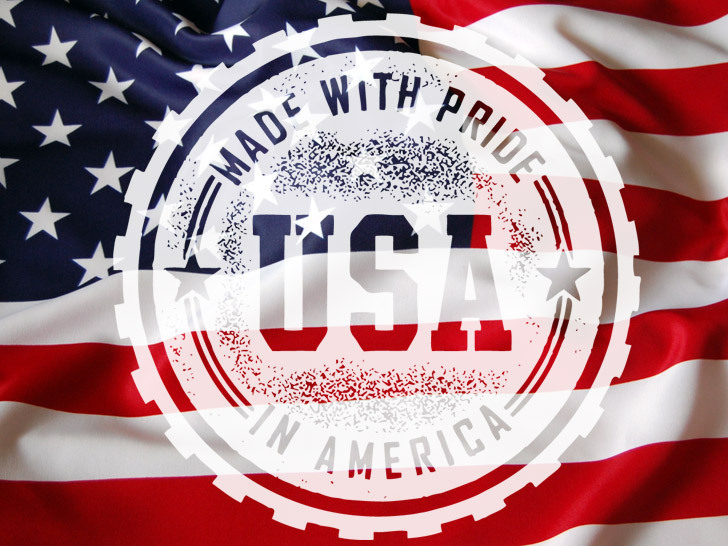 All of our products are made in the United States, and we are proud to support our local economy. Local sourcing and production enables us to participate in every step of the manufacturing process. 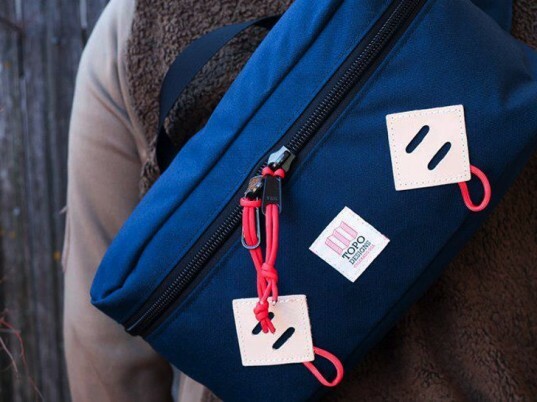 And we value the personal connection to our product—we know the people who make the frames for our bags, the silk-screener, and the sewers—and it helps us to maintain our high quality standards. Americans used to be proud of what they made with their hands, and we hope this tradition comes back! 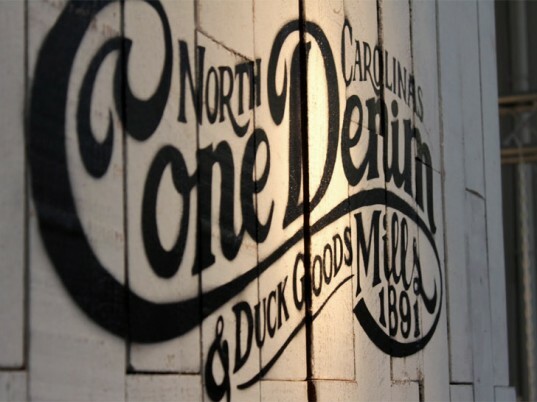 Our Cone Denim White Oak plant located in Greensboro, NC has been making denim for more than 100 years. Operators who have run the machinery for 25, 30, and even 50 years know the intricacies of denim and have been a part of its evolution from a work wear fabric to fashion apparel. That heritage, expertise, and culture cannot be duplicated anywhere else and translates into the finest denim in the world. 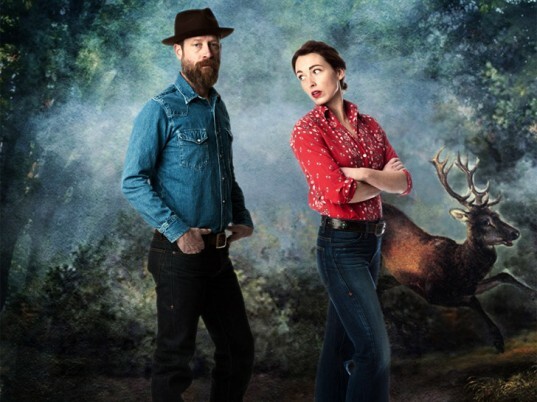 Vintage selvage denims, still woven on 1940s X3 fly shuttle looms, replicate styles of the early 1900s, connecting people to their roots and to one another. Innovation is also a key part of Cone Denim using newer yarns, advanced technologies and sustainable materials and design. Denim aficionados to everyday Americans identify with White Oak denim, its story and, its American heritage. When our great grandfather started this company 75 years ago, the oceans and beaches were cleaner places. Four generations later, in a world with polluted water and dirty beaches, Eco Swim by Aqua Green is answering a call to restore our oceans’ health. By making our swimsuits in the U.S.A. and using fabrics made from recycled materials, we are reducing our carbon footprint in the sand so that our beaches can be enjoyed by the next four generations. Being made in the U.S.A. means everything to Edith A. Miller. We get so excited to know that our brand is helping a number of local businesses, from the cotton growers in the southern states to our cutters and sewers in Pennsylvania. Our mill has been able to hire additional employees over the last two years, helping Americans who were out of work. We are so happy that we can look to a neighboring state instead of across an ocean to produce a beautiful high-quality product. It’s wonderful that we do not have to ship goods back and forth to different countries and can keep our carbon footprint very, very small! 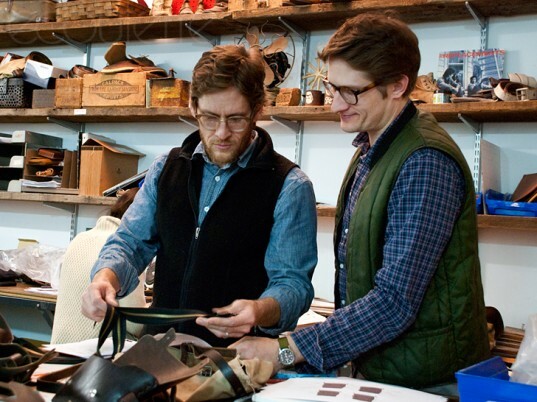 Made in America means taking pride in artisanship and handcrafting. I like to know where things I wear and use came from, what the history is behind each piece. We try to give the same thing to our customers by giving them a behind-the-scenes look at our studio through various social media like Facebook. It lets our customers connect with their pieces while we are making them. Making our products in the U.S.A. is important to us on many levels. As a small company, we needed the ability to reduce minimums, be very flexible with our production times and have great control on quality. Working with our neighbors and friends not only keeps jobs and money local but strengthens our sense of community and makes our business an integral part of all our lives. We’re global citizens and enjoy things made all around the world, but we’re very proud to be making and producing things in the country we call home. Here at Rickshaw, we’re committed to making what we sell, right here in our own factory in San Francisco. This is not a protest against foreign products or outsourcing but a celebration of American manufacturing tradition and pioneering spirit. We take great pride in being “makers,” not just “marketers,” and we’re applying our passion, creativity, and ingenuity to the process as well as the product. We’re reconnecting with the noble challenge of rolling up our sleeves and making our own products with our own hands. We’re finding that there are plenty of people who care about the “who, what, where, why, and how” behind the products they buy, and prefer specialty products crafted by passionate makers, rather than mass-produced, homogenous products churned out by anonymous factories. We feel like pioneers on a new American frontier—the renaissance of small-scale manufacturing of specialty products. Our goal is to create a small, healthy, sustainable company that provides fulfilling jobs in our local community and quality products for our discerning customers worldwide. When I look back to when we were first forming Billykirk in 1999, producing our items in the U.S.A. was not even a question, after all we were the ones making it. As demand for Billykirk grew, we never once thought about outsourcing our product overseas. Instead, we found like minded U.S.-based artisans who were better set up for the demand to make the goods for us. Luckily, we have had a fantastic 12-year relationship with one of our manufacturers and another long-term relationship with a group of Amish leather workers. As we enter our 13th year this month, it gives us great pride in knowing that we have kept it on U.S. soil and have had a small hand in supporting U.S. workers. Last year, Stewart + Brown made 93 percent of its production in Los Angeles while roughly 97 percent of all apparel and footwear sold in the U.S.A. was “imported”—i.e., not made in the U.S.A.
At Stewart + Brown, we make absolutely everything we can in the U.S.A. Why? 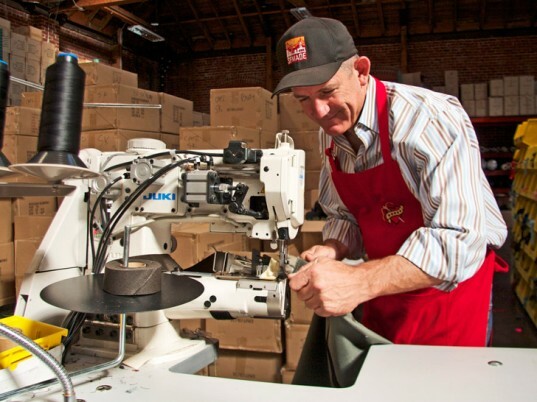 Because, first and foremost, we have control over our quality, can monitor fair-trade standards in factories, reduce our time-to-market and therefore reduce risk, support local households and economies with wages and tax revenues, and reduce our carbon footprint, all while leveraging the genius of American manufacturing. We manage and oversee every aspect of the fabric knitting, cutting, sewing, dying, printing, and distribution of our product here in America. Each of the aforementioned components of production are facilitated through a host of small local vendors wholly owned by an independent local business person or family. And we can assure you, in these tough economic times, those small companies appreciate our business and thank us—and our customers—for putting food on their tables and those of their employees. In return, we thank them for making such outstanding product that keeps us in business and allows us to feed our families and our employees and support local and national charities and causes. Americans supporting Americans with world-class quality is what made in America means to us. We believe in creating classic staples. No tricks, no frills; just quality American-made clothing that has a great fit, wonderful fabric, and durable construction—something that can truly stand the test of time. We do not make in the U.S.A. because it is trending. We are dedicated to creating in the States because it afforded our parents and grandparents to live well in this country in past decades. When manufacturing went offshore, it went to hell in a handbag for too many of us. We find great joy in building a company that provides jobs to artisan sewers and many other uber-talented hard-working folks in this good country. At Alabama Chanin, the term “Made in America” means pride in making, pride in community, and pride in being connected to our land through materials, hands, colleagues, and friends. The process of making beautiful products empowers us above the financial reward. I can’t emphasize enough the importance of purchasing domestically and shopping locally. We must support the businesses and companies who strive for excellence in craft and manufacturing, those who provide fair wages and proper working conditions for their employees, and companies who take pride in their products. We feel that the consumer movement for American-made goods is due largely to the fast-paced world we live in, and how technology has us advancing at a very fast pace. It’s stemming from a need to slow down, choose your clothing for quality, not quantity… similar to the slow-food movement. Folks want to know who they are buying their clothing from, who makes it, and where it is made. As a designer and brand, we want to be hands on, and it’s just easier when you manufacture domestically. Men have been walking down to the local tailor for centuries in Europe to have their shirts made, and Americans are beginning to see how terrific this is in all aspects of fashion and in life. It’s a tangible thing. NATALIE CHANIN (ALABAMA CHANIN) At Alabama Chanin, the term "Made in America" means pride in making, pride in community, and pride in being connected to our land through materials, hands, colleagues, and friends. The process of making beautiful products empowers us above the financial reward. KATHERINE MCMILLAN (PIERREPOINT HICKS & MRS. P. HICKS) We feel that the consumer movement for American-made goods is due largely to the fast-paced world we live in, and how technology has us advancing at a very fast pace. JOHN PATRICK (ORGANIC BY JOHN PATRICK) We live and work in America. Investing in areas of our country that need support is a long term plan to ensure that both jobs will be created and community will be enriched. By using a warehouse in upstate New York, we have created jobs and enriched a neighborhood. Ten years in the making, it is one of the things I am proudest of. BRITT HOWARD (PORTLAND GARMENT FACTORY) Made in America means considering the entire creative process from concept to production. Being conscience of the true impact manufacturing has and choosing to support the local economy by creating sustainable jobs, fostering new businesses, and being mindful of materials and the entire supply chain in general. Made in America will never go out of style! SHIRA ENTIS (FLEABAGS) All of our products are made in the United States, and we are proud to support our local economy. Local sourcing and production enables us to participate in every step of the manufacturing process. And we value the personal connection to our product—we know the people who make the frames for our bags, the silk-screener, and the sewers—and it helps us to maintain our high quality standards. Americans used to be proud of what they made with their hands, and we hope this tradition comes back! KARA NICHOLAS (CONE DENIM) Our Cone Denim White Oak plant located in Greensboro, NC has been making denim for more than 100 years. Operators who have run the machinery for 25, 30, and even 50 years know the intricacies of denim and have been a part of its evolution from a work wear fabric to fashion apparel. SAMANTHA & ALEX WALDMAN (ECO SWIM BY AQUA GREEN) When our great grandfather started this company 75 years ago, the oceans and beaches were cleaner places. Four generations later, in a world with polluted water and dirty beaches, Eco Swim by Aqua Green is answering a call to restore our oceans’ health. JENNIFER MURRAY (EDITH A. MILLER) Being made in the U.S.A. means everything to Edith A. Miller. We get so excited to know that our brand is helping a number of local businesses, from the cotton growers in the southern states to our cutters and sewers in Pennsylvania. It's wonderful that we do not have to ship goods back and forth to different countries and can keep our carbon footprint very, very small! 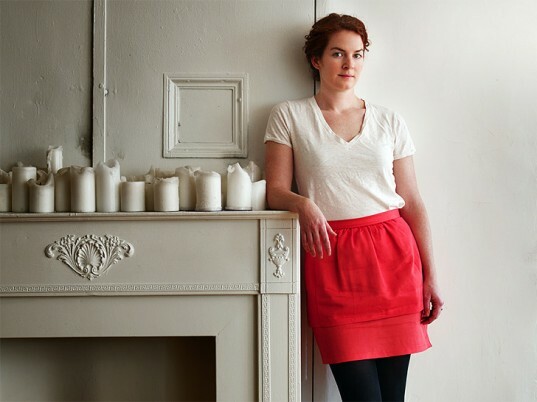 RACHEL DOOLEY (GEMMA REDUX) Made in America means taking pride in artisanship and handcrafting. I like to know where things I wear and use came from, what the history is behind each piece. 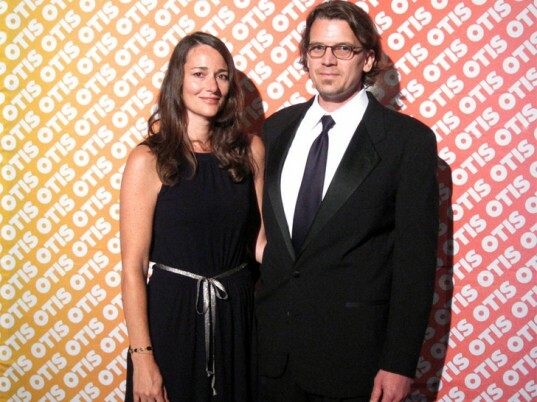 JEDD ROSE (TOPO DESIGNS) Making our products in the U.S.A. is important to us on many levels. As a small company, we needed the ability to reduce minimums, be very flexible with our production times and have great control on quality. MARK DWIGHT (RICKSHAW BAGWORKS) Here at Rickshaw, we're committed to making what we sell, right here in our own factory in San Francisco. This is not a protest against foreign products or outsourcing but a celebration of American manufacturing tradition and pioneering spirit. We take great pride in being "makers," not just "marketers," and we're applying our passion, creativity, and ingenuity to the process as well as the product. We're reconnecting with the noble challenge of rolling up our sleeves and making our own products with our own hands. We're finding that there are plenty of people who care about the "who, what, where, why, and how" behind the products they buy, and prefer specialty products crafted by passionate makers, rather than mass-produced, homogenous products churned out by anonymous factories. CHRIS BRAY (BILLYKIRK) When I look back to when we were first forming Billykirk in 1999, producing our items in the U.S.A. was not even a question, after all we were the ones making it. KAREN STEWART & HOWARD BROWN (STEWART + BROWN) Last year, Stewart + Brown made 93 percent of its production in Los Angeles while roughly 97 percent of all apparel and footwear sold in the U.S.A. was “imported”—i.e., not made in the U.S.A.
MATT & CARRIE EDDMENSON (IMOGENE + WILLIE) We believe in creating classic staples. No tricks, no frills; just quality American-made clothing that has a great fit, wonderful fabric, and durable construction—something that can truly stand the test of time.